Are you planning to get your hands on the OnePlus 2 ? You better get in line. 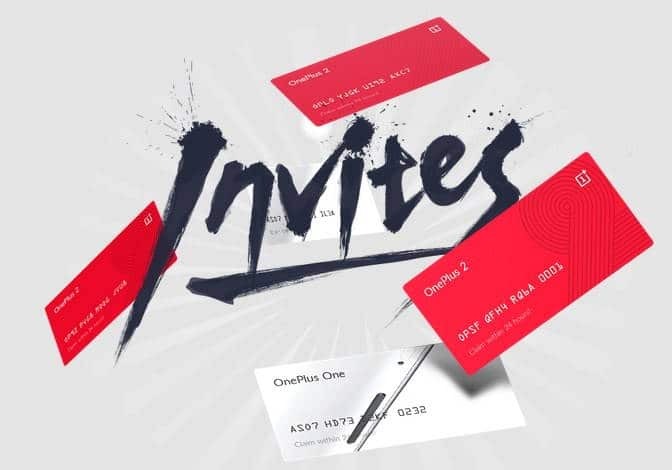 The Invite registrations for the upcoming OnePlus 2 are already open and people can register and get in queue so that they can grab up their invites ASAP and buy the new OnePlus 2. More than 50,000 people have already registered and the queue is increasing as you’re reading this article. If you have not registered till now, then go ahead and register HERE. The OnePlus 2 will launch on July 27th at 7:00 PM PT and the app via which you can view the launch live in VR is already available on Google Play Store. The OnePlus 2 launch can be viewed with or without VR, so go ahead and download the app. The OnePlus 2 will run on a Snapdragon 810 processor coupled with 4GB LPDDR4 of RAM. The OnePlus 2 will also include a USB Type-C port and will come with an in-built fingerprint sensor and will operate on 3,300mAh battery under the hood. According to the current info these are the current specifications available, but we’ll learn the final details along with the price on Monday. However, here’s the specs sheet of OnePlus 2 from the data we know so far.